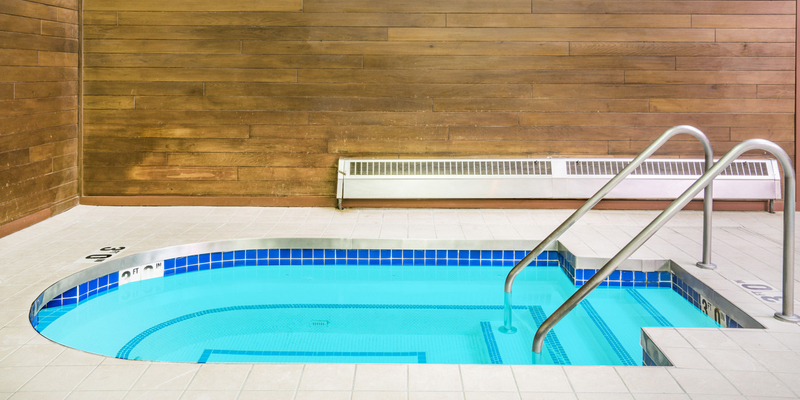 "Pool area will be closed for maintenance from 4th Feb until 15th April 2019 We apologize for any Inconvenience"
Welcome to Days Inn & Suites Wausau, your smart choice of accommodations near Rib Mountain Ski Hill and Nine Mile County Forest. 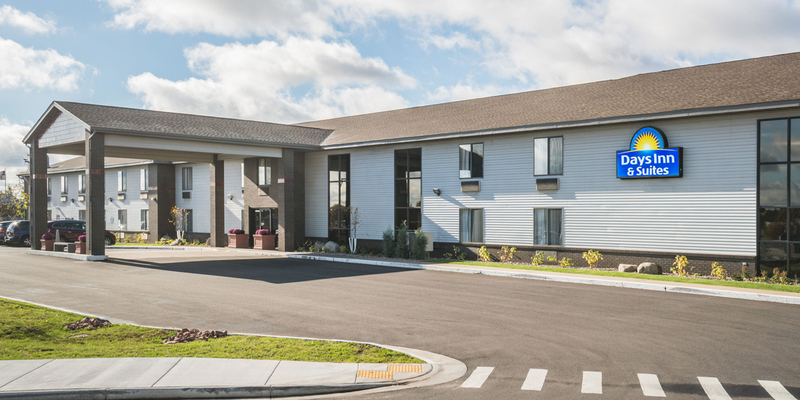 This comfortable, affordable choice of hotels in Wausau WI is conveniently located in Marathon County off I-39 between Madison and Lake Superior. Why not visit and see what we have to offer business and pleasure travelers? Make us your choice of Granite Peak Ski Area hotels and Rib Mountain Wausau hotels. We’re also near Yawkey House Museum as well as Leigh Yawkey Woodson Art Museum and everything else this area has to offer. Take some time to explore the town and find the many small and unique businesses and restaurants that give this area so much charm. 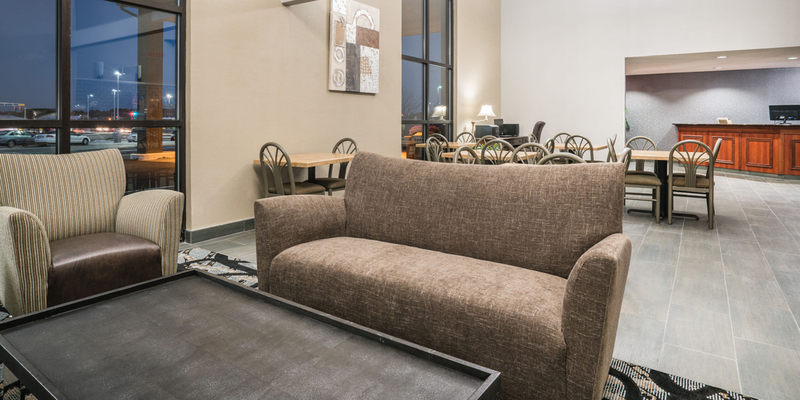 Amenities included with your stay are a free breakfast, free wifi and use of our indoor pool – to name only a few. We also provide a free newspaper, in-room refrigerators and microwaves and more-than-ample free parking for all kinds of vehicles. Plus, our guest laundry is always open. We can even provide a roll-away bed if necessary. 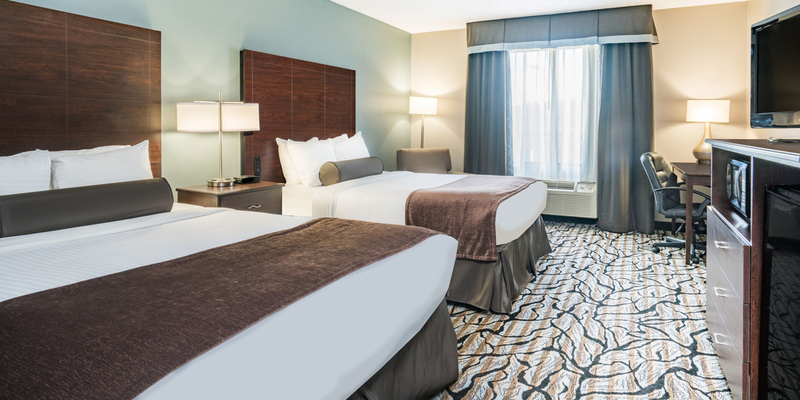 Why not book now with us and enjoy the best of Wausau and the surrounding area while stay in affordable comfort at Days Inn & Suites Wausau. May we be of service to you? 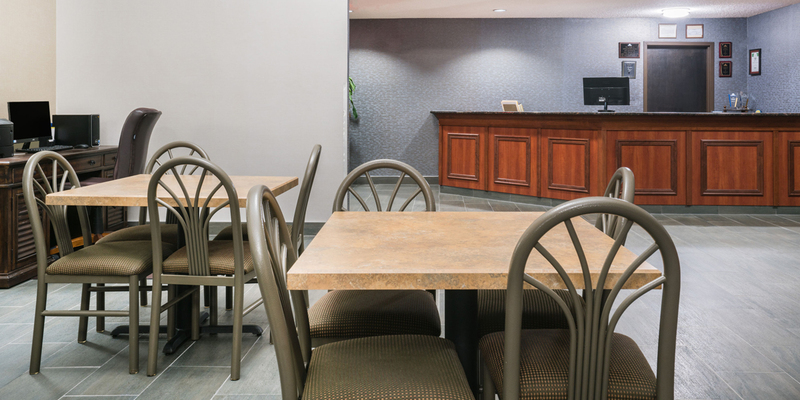 Business Travel :Business is vital to our area, and at this Days Inn and Suites, we value our business guests. 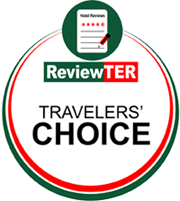 As your best choice of local hotels, you can depend on us for an excellent experience that will make it a true joy to return again and again. Ours is a simple and affordable hotel that's also right where you want to be to enjoy the many other attractions and points of interest in the area if you have some downtime. Why not book a room now? 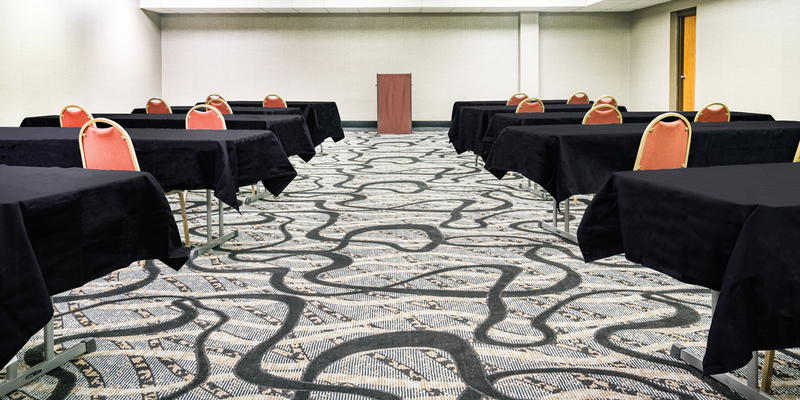 And we’re right when you need a meeting room at a Wausau hotel you can trust too. Checking us out is a smart decision that will meet your needs. Affordable Hotel Stay :Considering your options for affordable hotels near Nine Mile County Forest? With prices of everything as they are these days, you need to save any way to can. 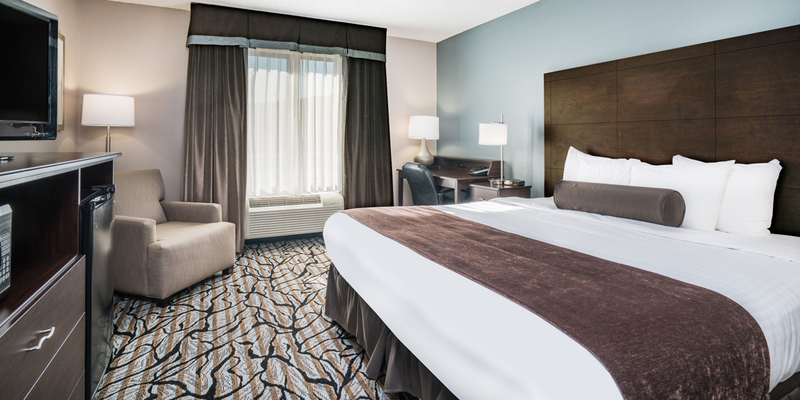 If you're looking for hotels near skiing or downtown that can offer you an affordable hotel stay as well as the comfort and convenience you deserve, we're here for you. In fact, we're here no matter why you're visiting the area. We believe that you won't find any other property in the region that better meets your needs while being as easy on your wallet or purse. Why not book now – while you're thinking about it? We await your visit and look forward to meeting you. Comfortable Stay : Hotels in Wausau WI and the surrounding region aren't all the same, as you may have learned when visiting the area before. The fact that you're looking for something better means you may have had a bad experience before. As the best of the hotels near the skiing, downtown and everything else, we want to serve you. 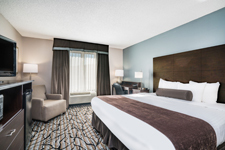 Why not book a room with us here in Wausau, Wisconsin and see how you can have a comfortable stay at a price that fits within any budget – and still access easily the very best of what this area has to offer? And we'll provide a great experience you're sure to enjoy repeating. Spending local supports the local economy and introduces you to a world of small shops and great restaurants you won’t find any other way. Rib Mountain State Park is a billion years in the making and is close at hand indeed when you choose to stay at this Days Inn and Suites. Also nearby is Yawkey House Museum, where the house is as interesting as the exhibits and there’s something everyone in the family will enjoy seeing. 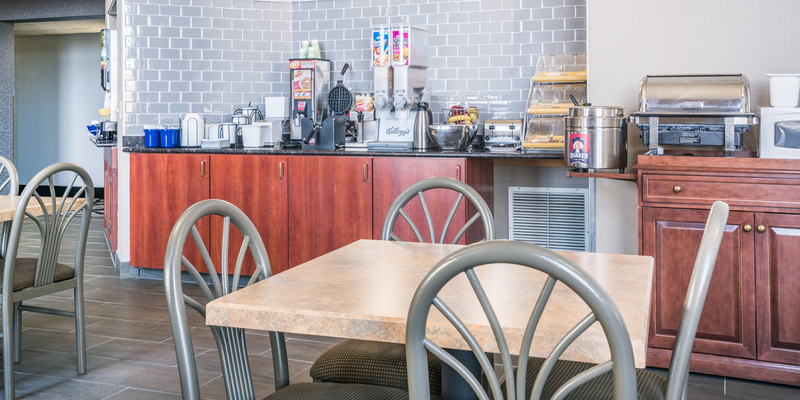 Plus, skiing and other outdoor recreation opportunities are close at hand when you stay at our affordable and comfortable Wausau, Wisconsin hotel. 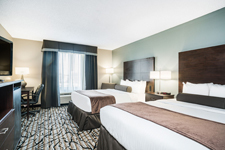 This Website Is Owned & Maintained By Days Inn and Suites Wausau, A Licensed User Of Certain Proprietary Trademarks & Service Marks Of Days Inns Worldwide, Inc.